There’s no doubt apples=fall. Biting into a fresh, crisp, fall apple is incredibly satisfying, but nothing beats hot apple cider when you’re cold and walking around campus. 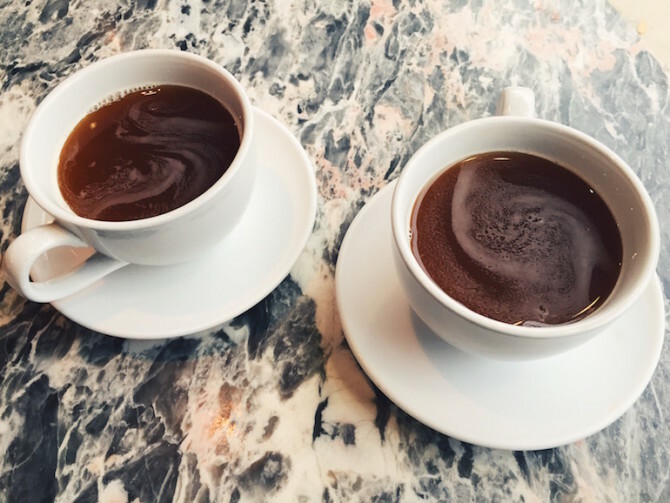 Sweeter than coffee and tea (unless you’re like me and overload on sweetener) with more flavor and spices, hot cider will warm you up the second you start sipping it. 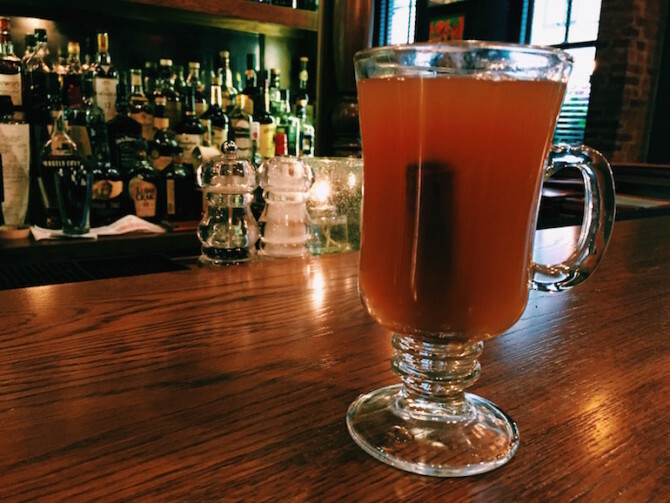 Metro’s hot cider is far from plain. It gives you the option to add a cinnamon stick or caramel. We advise you to add both. Here you can drink hot cider in a ~classy~ environment. 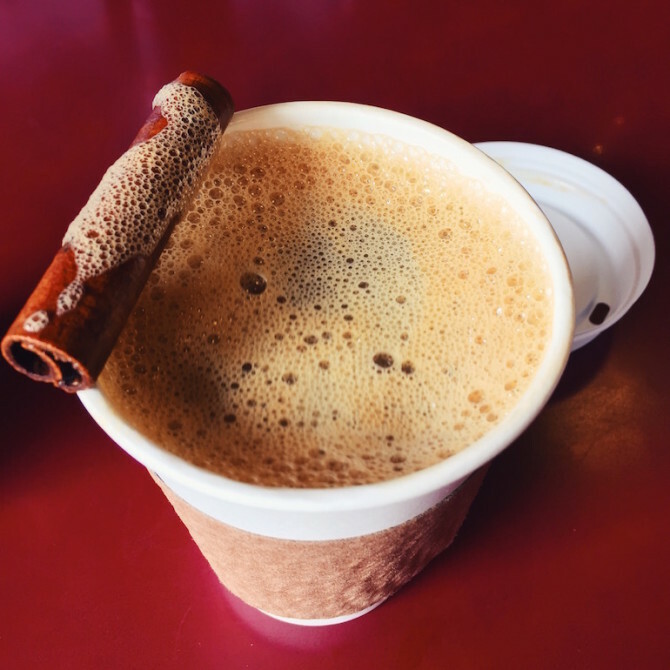 White Dog’s version is loaded with cinnamon for a deeper taste. 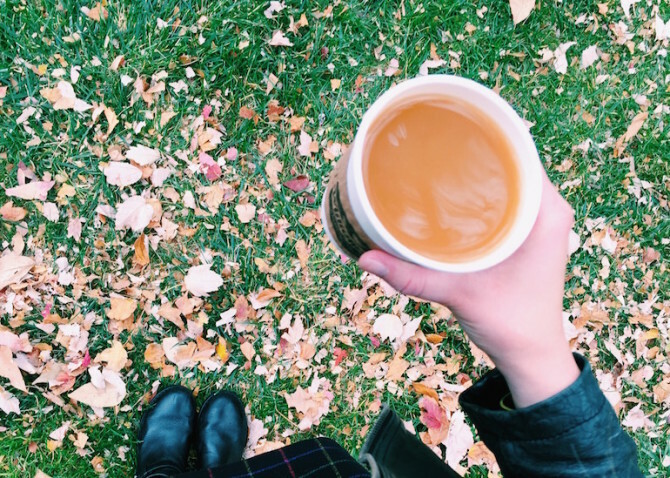 Hot cider at Williams is the perfect way to make studying or class sweeter. The cider has a tart kick at the end that can hopefully keep you from falling asleep in your 3 hour class. Capo’s cider is sweet and smooth. It’s the perfect drink to sip on while catching up with friends.